From complex tax planning strategies for businesses to basic income tax preparation for individuals, Don Wilson CPA PC is ready to assist you. No one likes to spend more money on taxes than they need to, so our goal is the same as yours: to keep as much money in your pocket as possible. Our Rio Grande Valley, TX CPA keeps tabs on changes to the tax laws so we can offer relevant tax planning solutions and accurate tax preparation services to our clients. 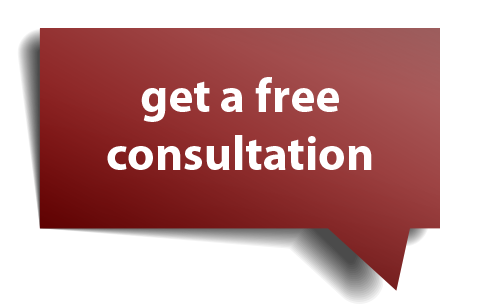 We invite you to request a consultation online now or call us at 956-276-0901 to learn more about how we can help you save money on your taxes. Updates in the tax laws can lead to potential savings for both businesses and individuals, IF you're aware of these changes and know how to apply them in your case. At Don Wilson CPA PC we're always searching for new tax planning strategies so we can minimize tax obligations for our clients.